Regrettably, Andi did not have a long musical history after SILENT LUCIDITY, though being the most sophisticated amongst the band members. In the beginning working as a brass band's orchestral leader, his worsening health condition made this impossible around 2008. We had to leave him behind in 2015 … Andi, we are still missing you, your sense of humor, your love of life, your musical genious. R.I.P. JC has been the most active among the remaining band members. Starting with Shades of Grey in the early 2000s he was always welcome as "keeper of all rhythmic keys" in every musical situation. Other projects with his participation well worth mentioning were crossovering Soulrocka and NDH band St. Zion together with Volker on guitars. Jo was only silently acting in the musical territory teaching high school students that there was more than simply playing an instrument … being part of a band. His musical activity thus mainly shifted to the bass sector, playing in Jazz and modern pop and rock bands together with his students. Volker always stayed busy musically writing tracks and working as backing musician in several projects. First together rocking the house together with JC at Soulrocka they together founded the NDH band St. Zion in which he worked as main songwriter. They released two well received EPs. JC, Jo and Volker have always stayed in contact, contantly exchanging musical experience and ideas as well as meeting on a irregular basis mostly at concerts of current prog and metal bands like Leprous, Pain of Salvation, Opeth, Katatonia, Between the Buried and Me, Mastodon, Tesseract, Gojira or Meshuggah, etc. Having regular fulltime jobs and families has kept them from starting new musical projects together … by now. The story of the band began in 1990, when Joachim Reichl and Jens-Christoph Maurer got together to realize their unusual ideas of music. After a long search for musicians who have the same musical ideas as well as matching personalities the final line-up was playing together from 1992 on. 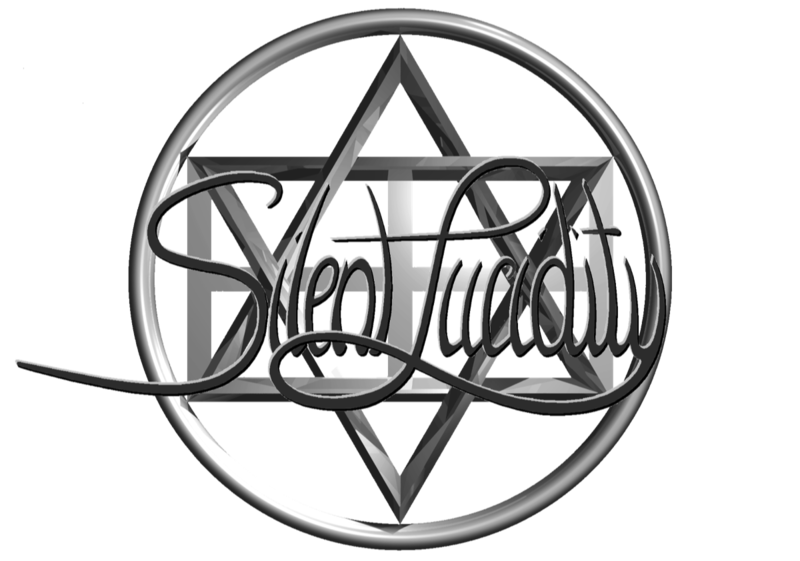 SILENT LUCIDITY, the name they originally chose for this project and which expressed their thoughts and beliefs best, remained their band name until their split in 1998. 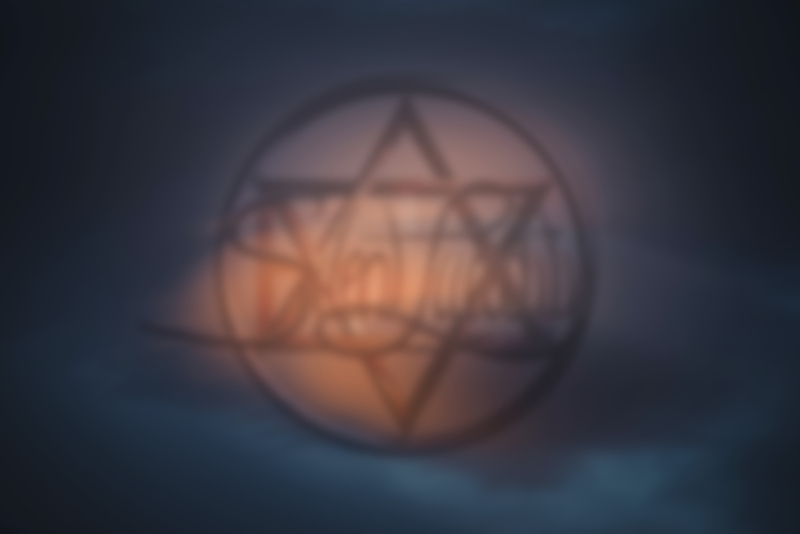 The band offers an uncommon progmetal, constantly developing into new musical directions. In addition the demanding lyrics represent an important part of the music. 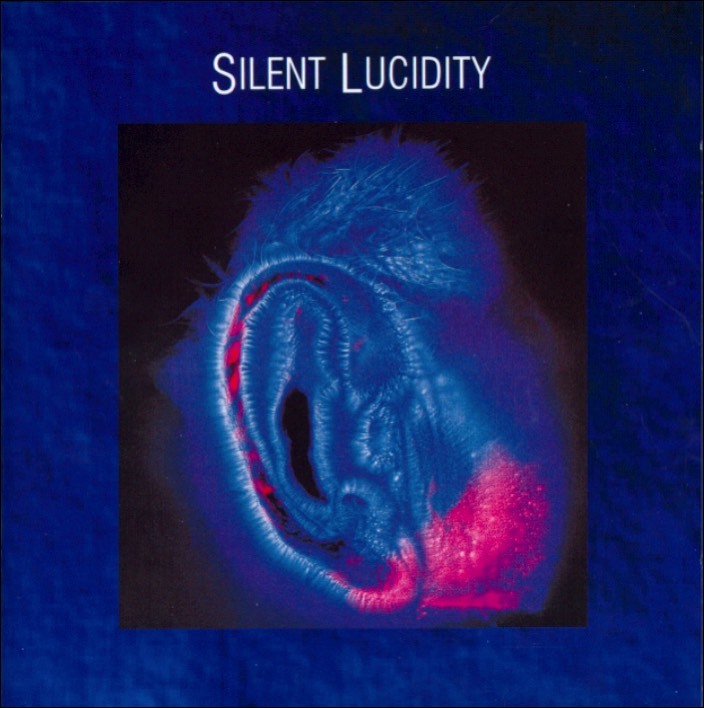 SILENT LUCIDITY combine 70's Artrock songstructures with the violence of the 90's, to form a new homogeneous whole.Their music gets its special appeal from the interaction between the two guitars as well as from the melodic bass lines. The unusual leadvocals give the 7 to 10 minute compositions their originality. 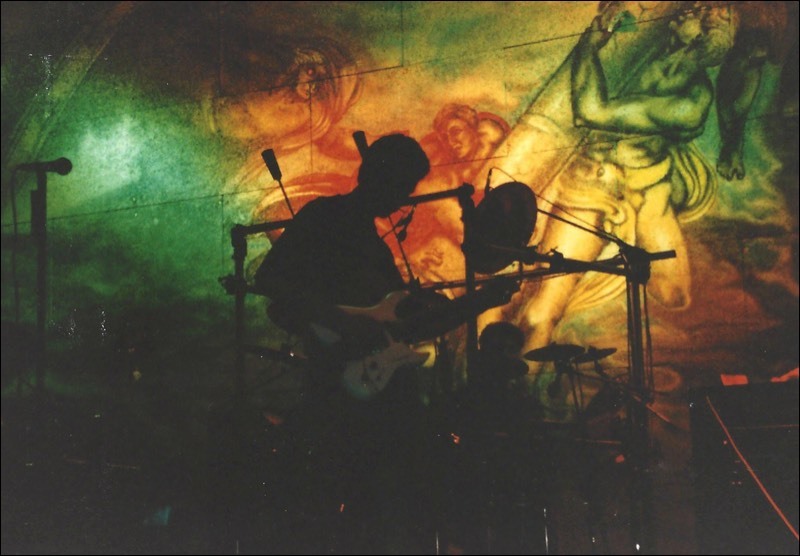 During their live gigs SILENT LUCIDITY could prove that despite its complex structures this type of music, full of atmospheric depth, does not necessarily lead to a complete lack of understanding on the side of the audience. The band rather established its own fan community out of listeners from various musicstyles and agegroups. 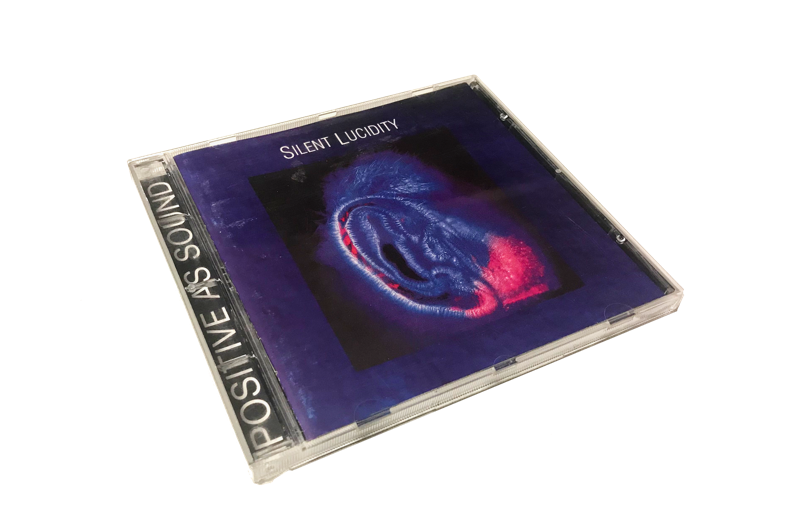 SILENT LUCIDITY's debut album "Positive As Sound" presents their kind of progressive metal to a larger group of listeners. Debuting with their first home made, self titled demo tape and concerts in 1993 the band quickly found numerous supporters. 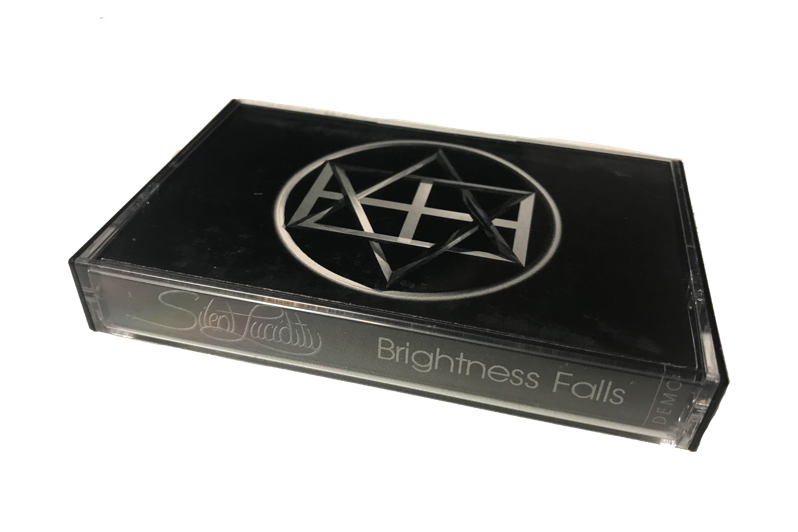 The following first "real" band release "Brightness Falls" (1995) helped SILENT LUCIDITY sign a four year / 2 CD contract with Peter Wustmann's WMMS - Music is Intelligence label in 1995. Recording at Hansi Fuchs's ROXANNE studio in Leonberg the band took the chance to make their dream of a modern German progmetal album come true. With the help of engineer Davide Piai's and co producer Hansi Fuchs's dedication "Positive as Sound" could be released in 1996 gaining a lot of positive feedback in printed and online fanzines. Again, SiILENT LUCIDITY proved that modern song structures and lengthy tracks did not have to necessarily daunt listeners. 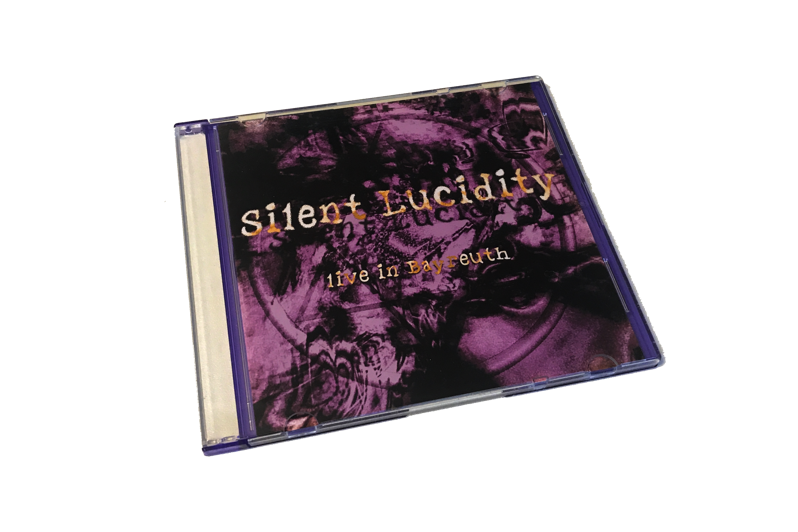 Although SILENT LUCIDITY had the possibility to release a second CD via WMMS they decided not to take that chance because of the somewhat problematic support by their label. When they had finished songwriting for a second full-time CD in 1998 they decided to go back to their roots. "Like in old days" they started recording first tracks in their "lucid home studios". Regrettably this coincided with Andi Jäger's starting ailment. So the recording sessions for their second CD "The Closing of a Day" could never get finished. The five tracks, including a Depeche Mode cover, now can only be heard on their "Live in Bayreuth" bootleg taken from a SVHS video's sound track recorded during one of their last gigs on 28 January 2000. While the rest of the band still hoped for Andi's recovering his worsening physical condition led to his much too early death in 2015. Although SILENT LUCIDITY never split up, a reunion or return of that early offspring of German progmetal was made impossible. 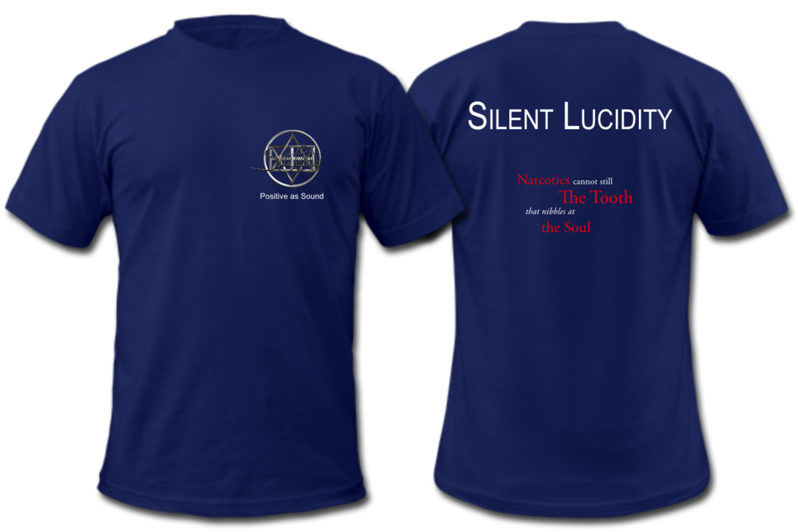 There are still some items you might be intersted in … starting with SILENT LUCIDITY's first "real" recording, the "Brightness Falls" demo dating back to 1995, of course the "Positive as Sound" CD from 1996 and some Ts with SILENT LUCIDITY logo on front and Emily Dickinson's "narcotics cannot still …" poem extract on the back. Don't forget … there are some very 12-track rare bootlegs from one of the band's last shows in Bayreuth, coloured in violet, blue, green, orange or red. Please ask for stock leftovers and shipping costs via mail. Please keep in mind that these are only leftovers. They are sold when sold. 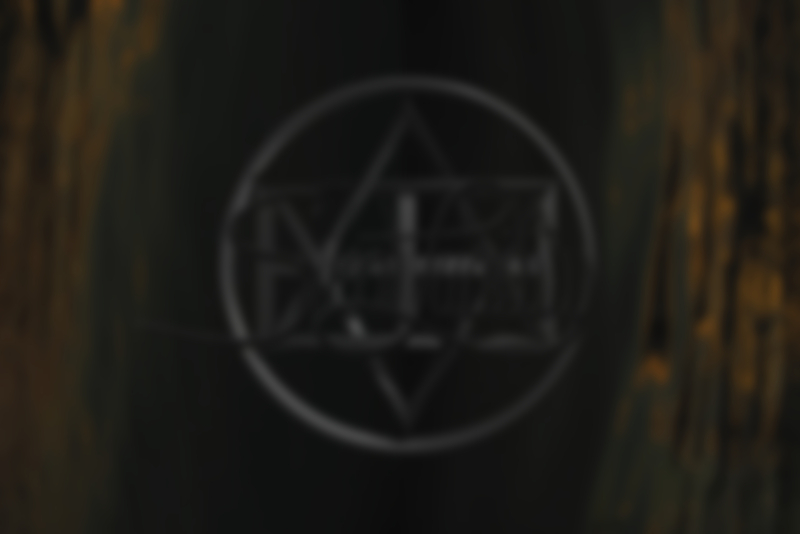 No new items will be produced since SILENT LUCIDITY as band does not exist anymore. “The tracks are very well constructed and varied within themselves, and the atmospheres created are a vital part of each track”. 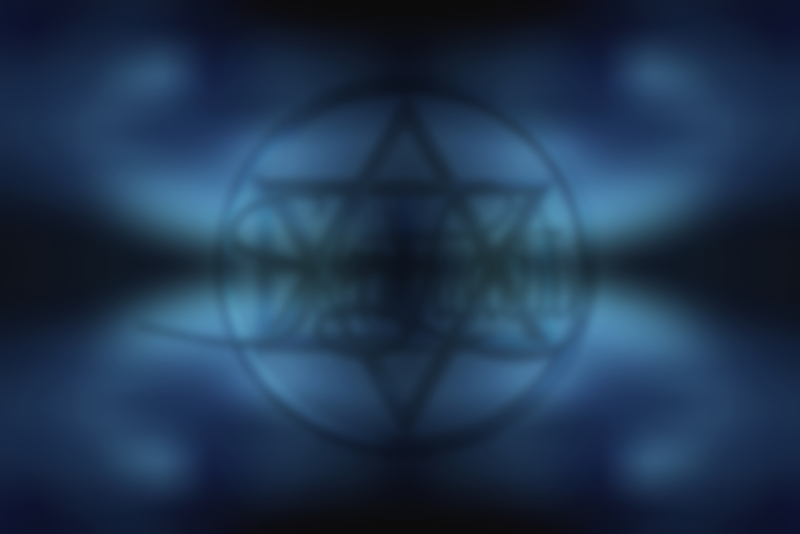 Imagine a heavy mixture between Megadeth, Pink Floyd, Queen, Queensryche and Rush with many mood and tempo changes. The result is actually a quite unique sound, not really comparable to the mass of prog metal bands today. ... I say that the guitarists themselves makes this album worth a listen. ... The tracks are long and ranges from 7:30-10:40 minutes. Although their length they are quite varied with a lot of nice melodies. ...un metal progressif inspiré et éclatant. La structure des cinq morceaux proposés alterne le chaud et le froid avec une aisance stupéfiante pour un premier album. C'est la symbiose des deux genres qui culmine très haut dans le ciel du heavy progressif. Düstere, wie auch ruhige Passagen, Breaks und komplexe Arrangements zeigen die deutliche Verwurzelung zum Progressive Rock. ...ein überdurchschnittliches ProgMetal Album. Insgesamt ist "Positive As Sound" eine tendenziell ruhigere Scheibe mit etlichen überzeugenden Ausbrüchen, gerade die zahlreichen Tempo- und Dynamikwechsel verführen dazu, sie beinahe kontemplativ zu hören […]. Es ist die Sorte Platte, die man […] bedenkenlos viermal hintereinander hören kann und bei der man auch beim fünften Mal noch Neues entdeckt. 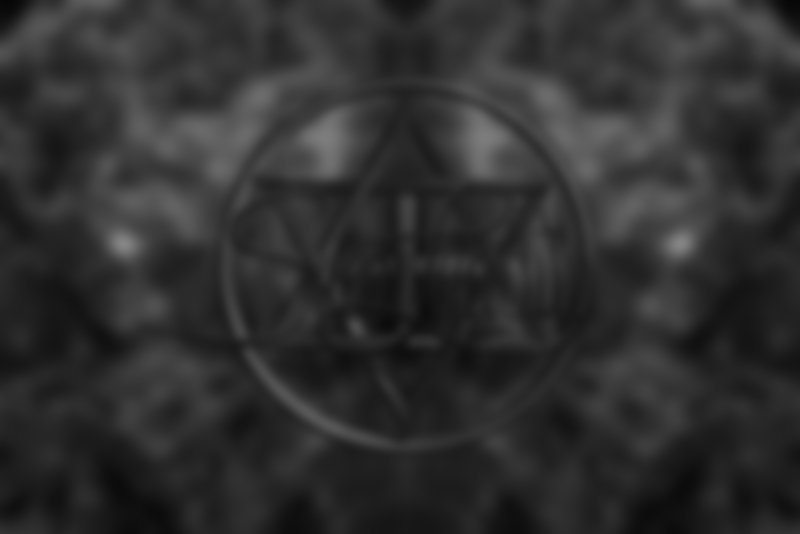 Their complex prog metal is mixed with heavy metal and 70's art- and progressive rock on this debut album. 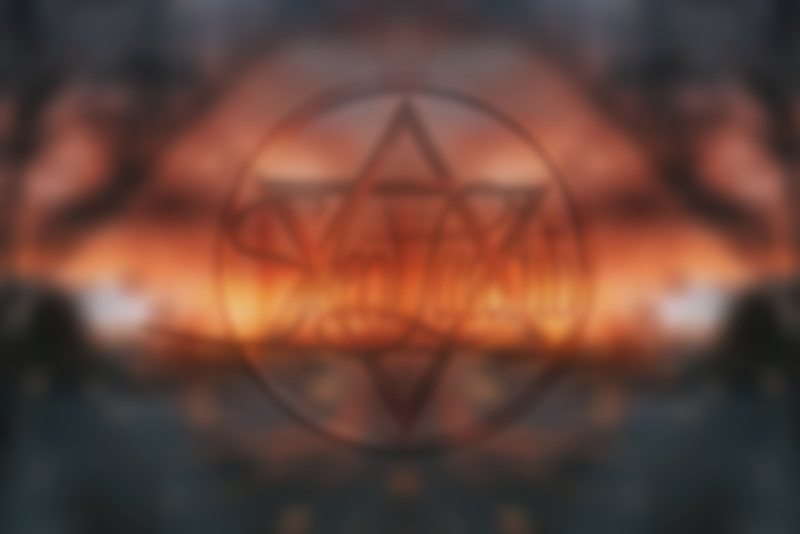 Imagine a heavy mixture between Megadeth, Pink Floyd, Queen, Queensryche and Rush with many mood and tempo changes. The result is actually a quite unique sound, not really comparable to the mass of prog metal bands today. The guitarists are quite good both on the riffs and on the solos, and it often becomes rather intricate. I say that the guitarists themselves makes this album worth a listen. "Walls Of Silence", é a melhor das cinco presentes em "Positive As Sound" e merece uma 'audição especial'. 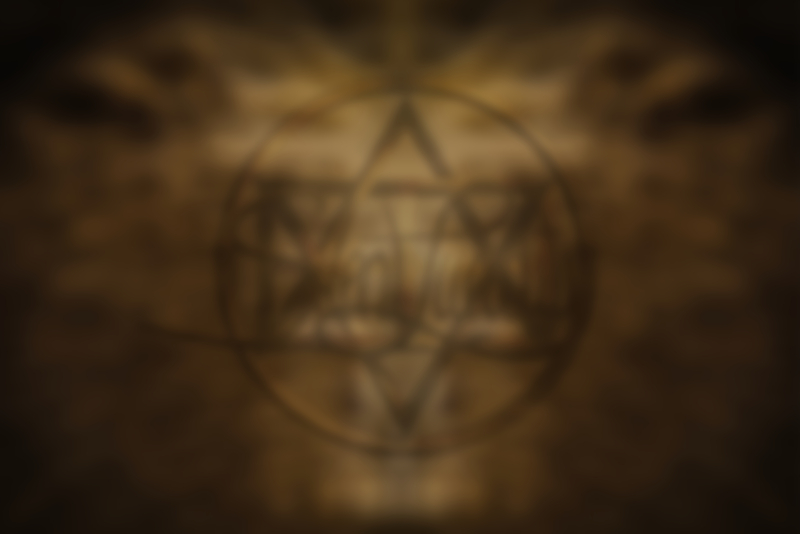 a real prog metal release, without power metal influences or other genres, like bands from today. This sounding like Sieges Even around A sense of change with of course Queensryche, the result is great. Lenghty pieces, technical most of the time but with melodic lines added, nice guitar chops and a fantastic voice of Joachim Reichl who remind me a lot of Michael Sadler from canadians Saga. Promo photos for Positive as Sound were taken by Achim Binder. 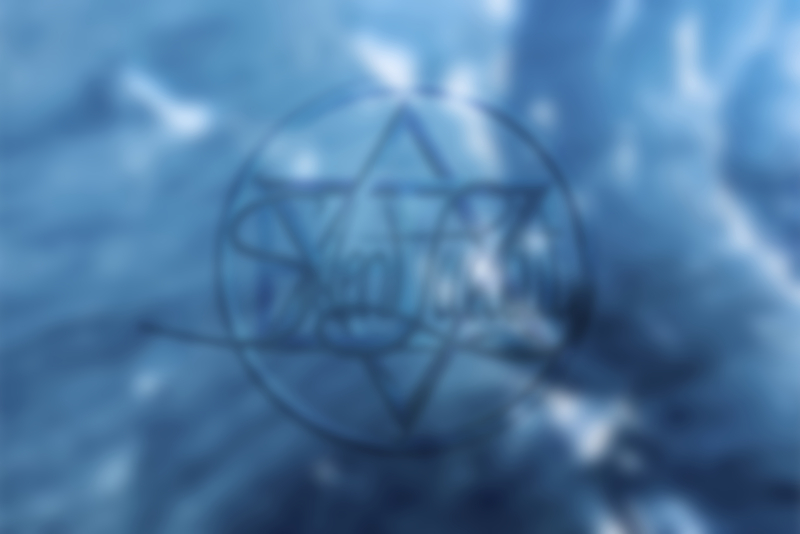 If you are interested in more facts about SILENT LUCIDITY or want to know what the remaining band members are doing now please feel free to contact the band. The same applies if you like to get one of the remaining copies of "Positive as Sound", "Brightness Falls", the "Live in Bayreuth bootleg" or one of the blue Ts. In times of modern media SILENT LUCIDITY have not been spared by illegal YouTube copies of their songs. Check their music out online, but if you like their songs, please support working musicians and creatives and buy their music. Listen to their complete album "Positive as Sound" on youtube … if you like it - buy it!